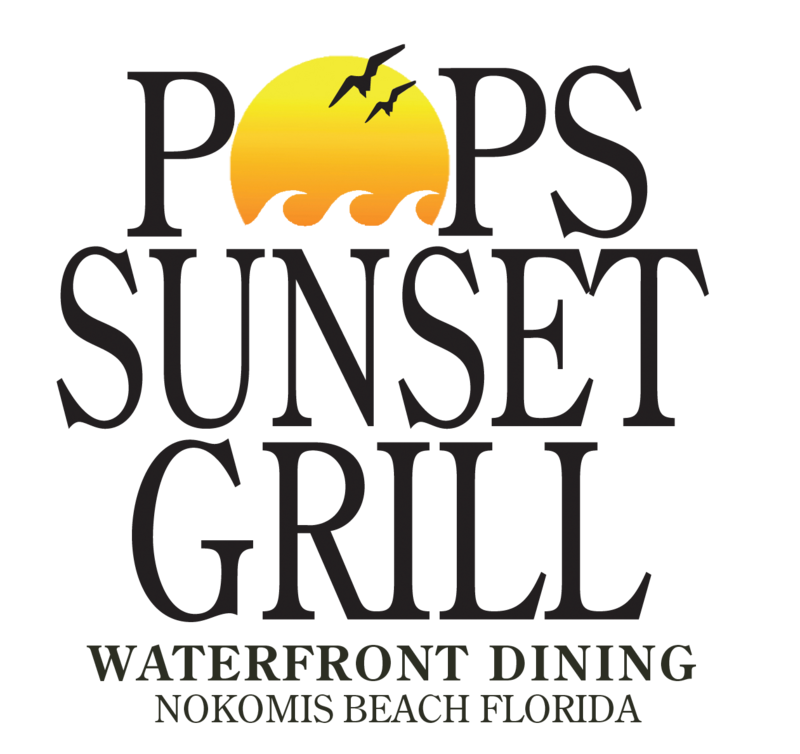 Live music is a natural extension of the delightful spirit that personifies Pop’s Sunset Grill.  Performances take place Wednesday through Sunday in our two performance areas – Pop’s Courtyard and Pop’s Tiki Bar. Whether it is a full band or a solo guitarist acoustic set, local musicians will perform a variety of cover songs while mixing in an original song or two. Dancing and singing along is encouraged – it's all about having a good time. Wednesday Karate in the Garage 6:00 p.m.
Thursday DJ Harry 6:00 p.m.